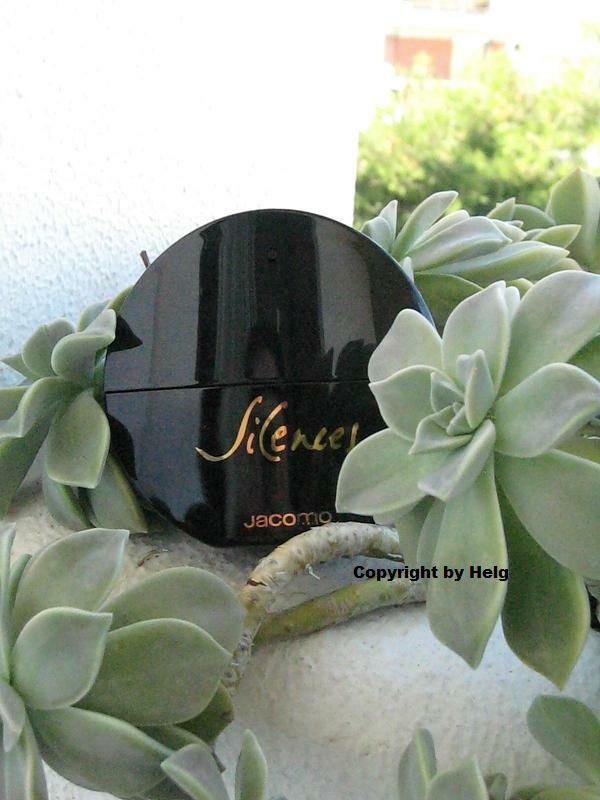 Posted on October 20, 2010 October 29, 2011 by Tarleisio	This entry was posted in Uncategorized and tagged Aliage, Aromatics Elixir, Calyx, Chanel no 19, Jacomo Silences, Knowing, Rive Gauche. Bookmark the permalink. Lovely post! I am so in love with green scents right now. Galbanum is like a soothing balm to me, even if it is sharp and cold. I'm ordering a ton of greens/green chypre decants, and Silences is among them. Oh, I cannot wait to see what you think of Puredistance Antonia… I think you are really going to appreciate it. She's stunning!!! just over two years later, and i still love this review. it’s one of my all-time favorites!